Hôtel du Léman is a small, friendly establishment where we take the time to get to know our guests. You’ll feel completely at home. 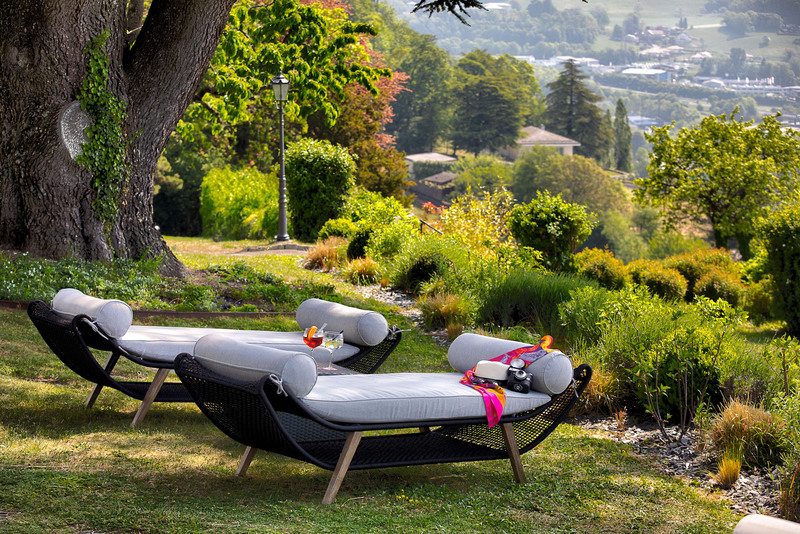 Around the leafy gardens, in the relaxation area equipped with teak loungers or beside the pétanque court, enjoy the positive energy that radiates from the grounds! There are numerous charming, peaceful little corners for you to discover, each with is own atmosphere. Come and find yours! 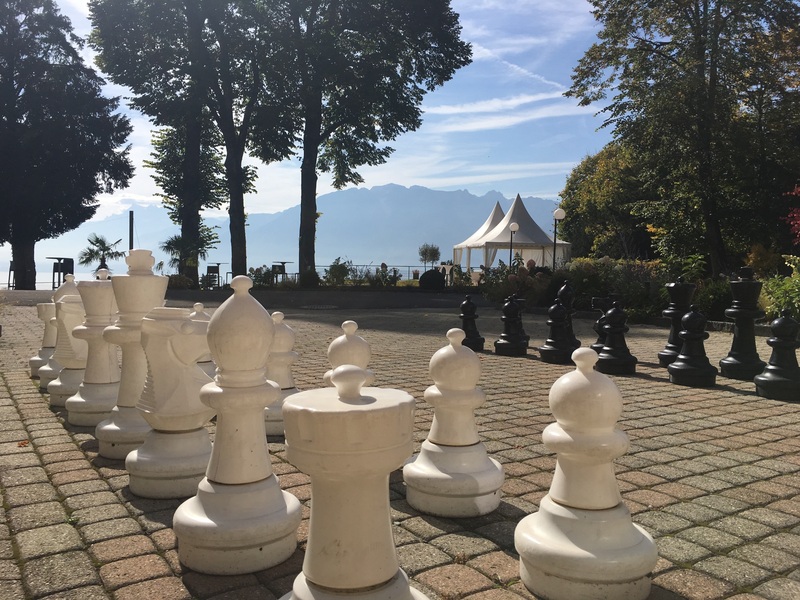 We also provide games and facilities to suit all tastes, with a fitness room, mountain bikes, pétanque courts, table tennis and a giant chess set in the courtyard.